RDA Teachers are qualified and registered with the NATD. We are therefore able to offer Examinations and tuition in line with the NATD Syllabus, and boasts a 100% student pass record, with 90% of our pupils achieving a pass standard of "highly commended" in their Exams. 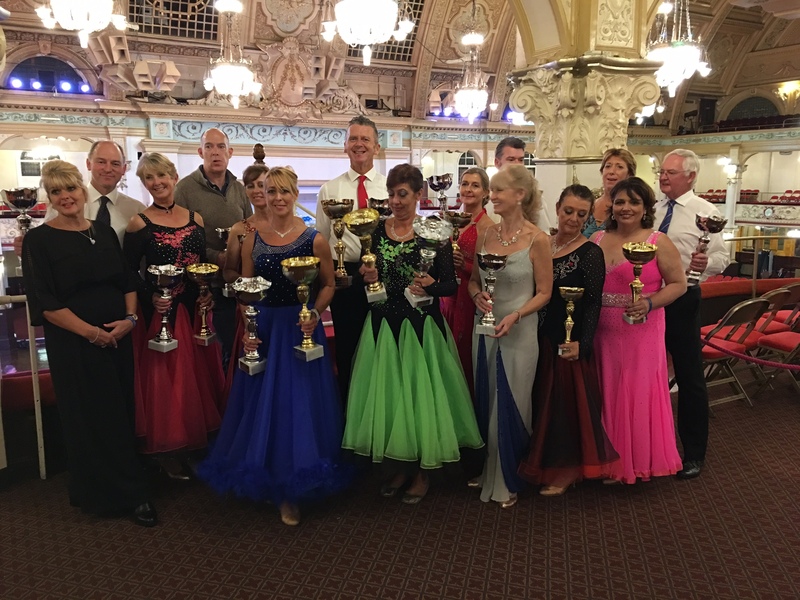 We have also coached our competitive students to a level which enabled them to qualify to take part in the prestigious annual "Medalist of the year" competition which is held in Blackpool's famous Ballroom. Our pupils competed against dancers from 22 other dance schools covering the length and breadth of Britain, including a school from Malta. 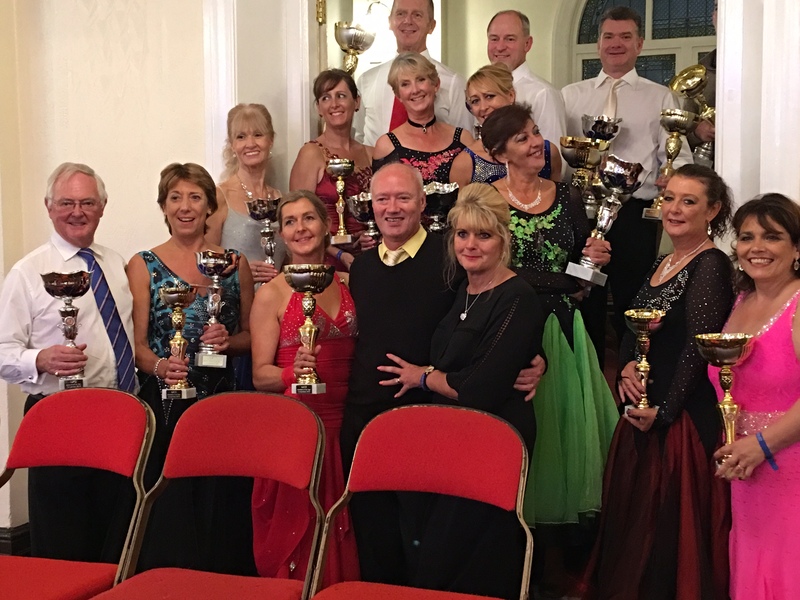 All our dancers reached the "Finals" of their events, and in addition to this we are able to boast 3 outright category wins. Our students are free to choose whether or not they wish to embark on a medal program, or indeed take part in Competitions. There is no expectation that any of our pupils would naturally follow that route, and we pride ourselves that we are able to provide the correct level of tuition, guidance, and support for wherever YOU wish to take your dancing, whether you just want to learn enough to dance your favorite dance competently round the floor, or whether you want to achieve competitive success.